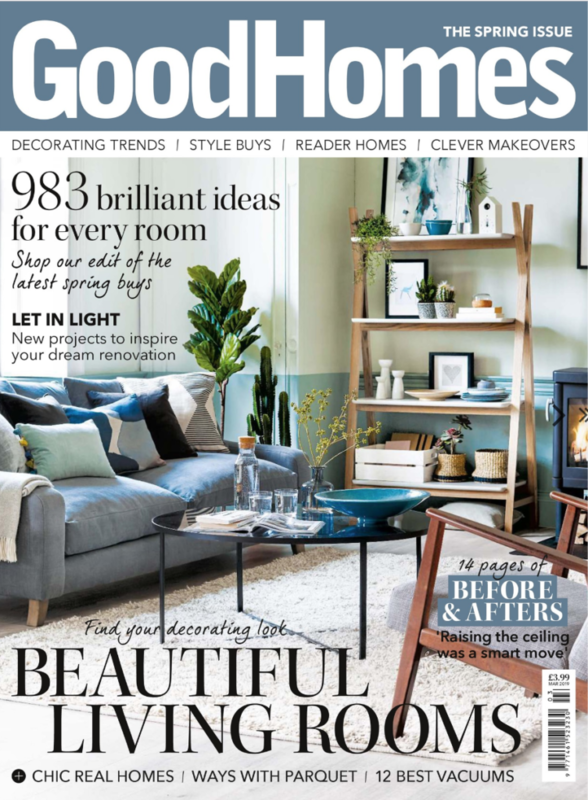 Latest work, styling the March 2019 cover story for Good Homes magazine. It feels like such a long time between the actual shoot and the images being published. It was great fun to work on this set although we were slightly battling against the lack of light given it was shot in October! 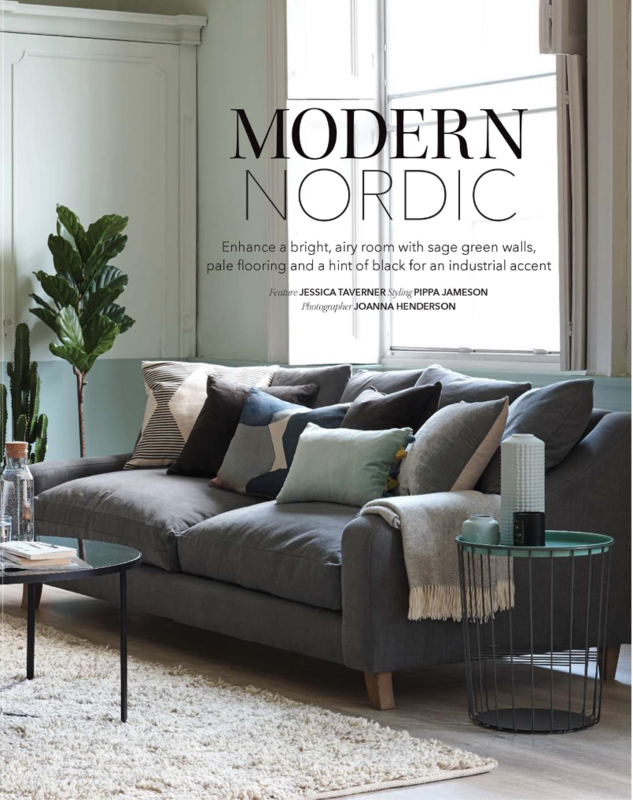 If you like our Modern Nordic look then check out my top 5 styling tips on Good Homes. 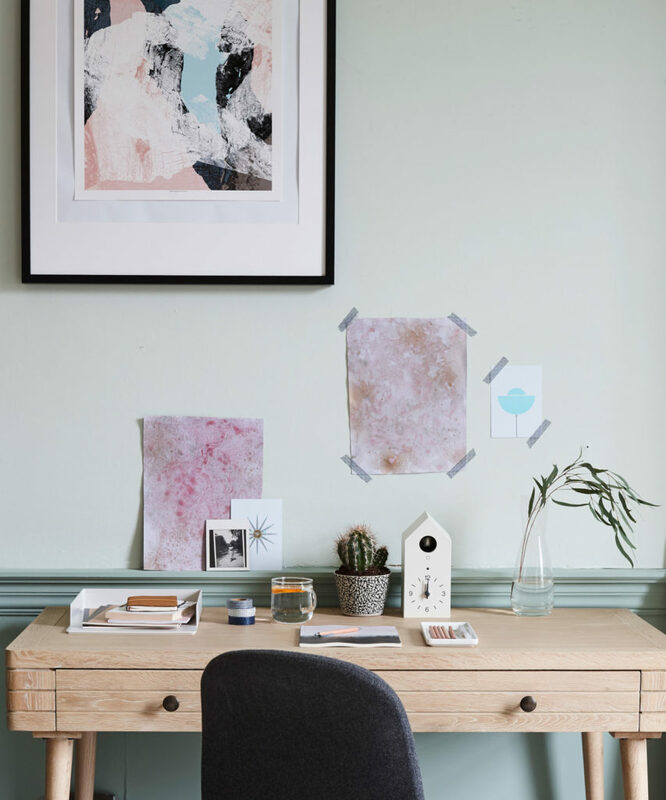 Photography, Jo Henderson. 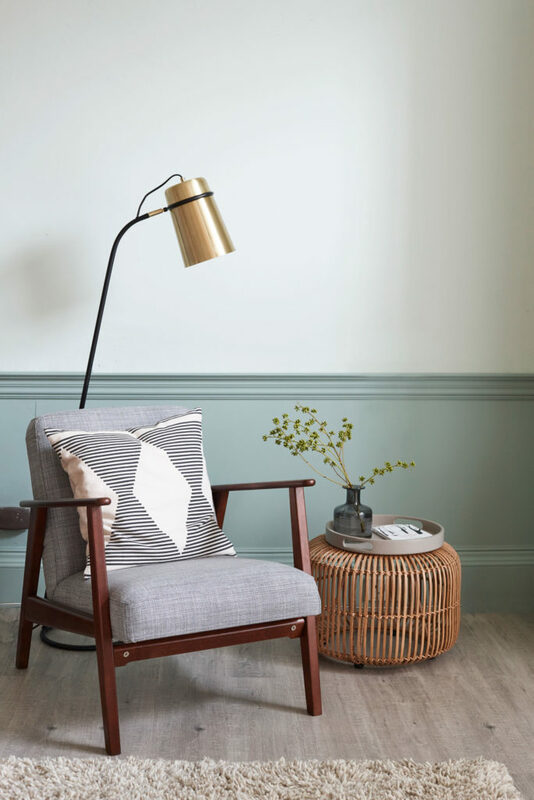 The post Styling the March 2019 cover story for Good Homes magazine appeared first on Pippa Jameson Interiors. Are you a Summer Personality?